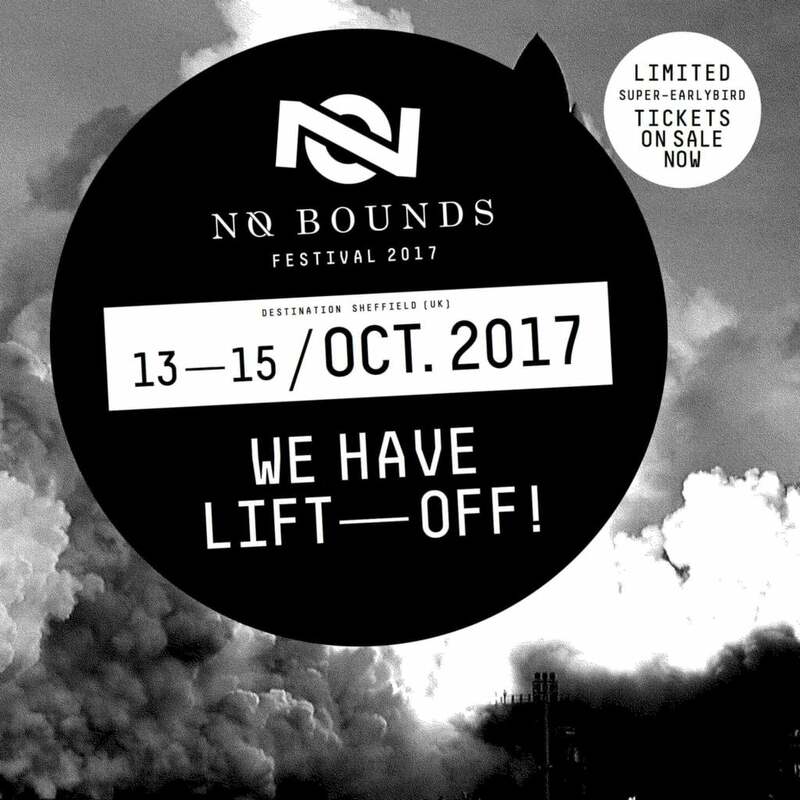 Hope Works have launched the second coming of their festival No Bounds, announcing another line-up containing some of the biggest names in underground electronic music following the success of their launch event in June. Before the first No Bounds event, we spoke to event organiser Liam O’Shea about his plans and ambitions for the festival. Have a read here. The next event will run for an additional two days, from Friday October 13-15th, once again taking place at Hope Works and Trafalgar Warehouse. Headlining is techno godfather Jeff Mills, who last played Hope Works back in 2014 to celebrate the 3rd birthday of the club. Also performing is electro pioneer DJ Stingray, as well as Laurel Halo with her celebrated live set. More acts are expected to be added to the line-up soon, but to view the full first phase head to their Facebook event here. Tickets are available from £35 now.